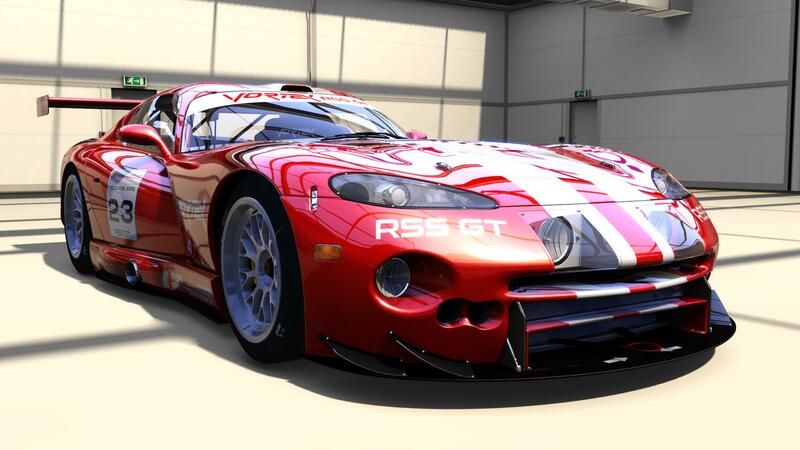 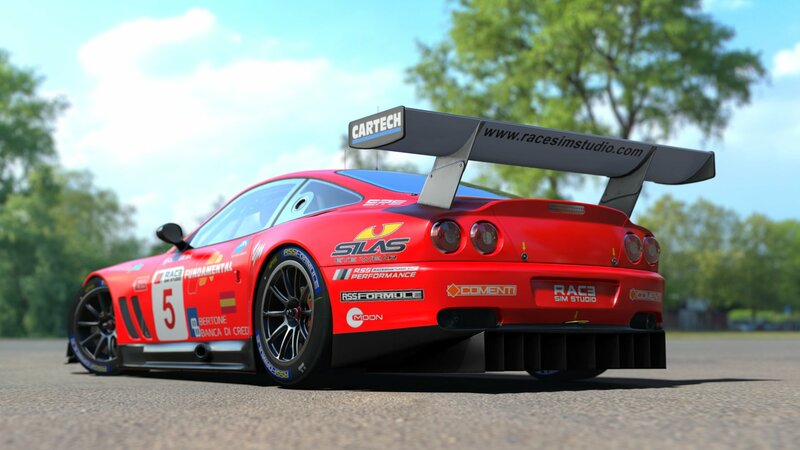 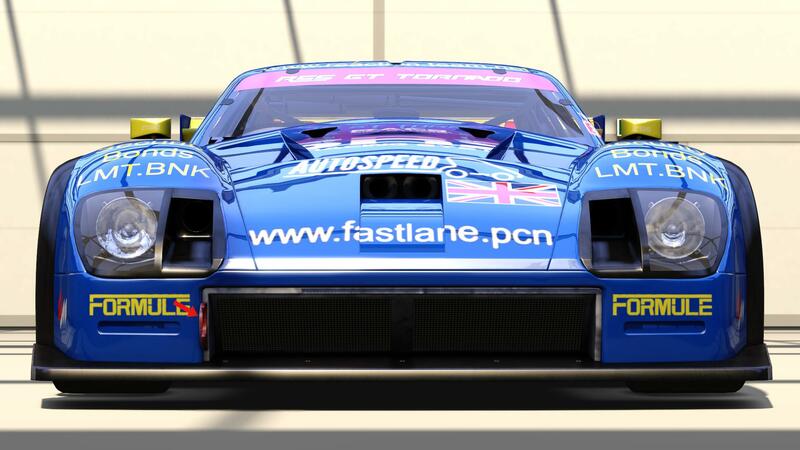 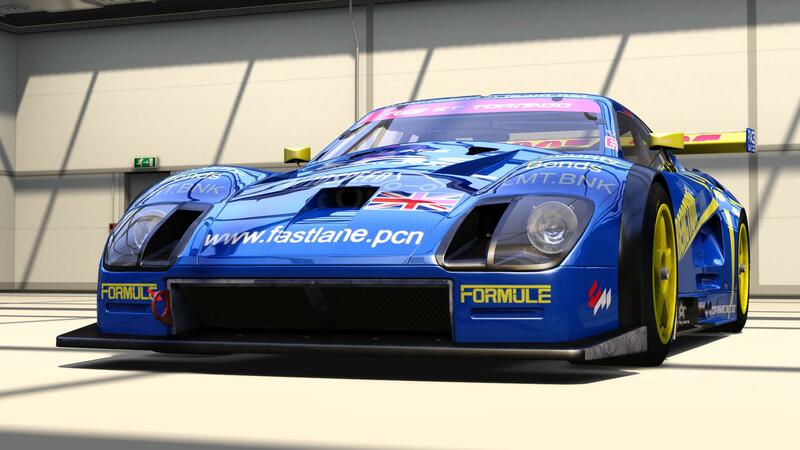 Just before Christmas, the French rFactor 2, Assetto Corsa and Automobilista modding heroes at Race Sim Studio released the first half of their GT Pack, including three new GT cars for Assetto Corsa! 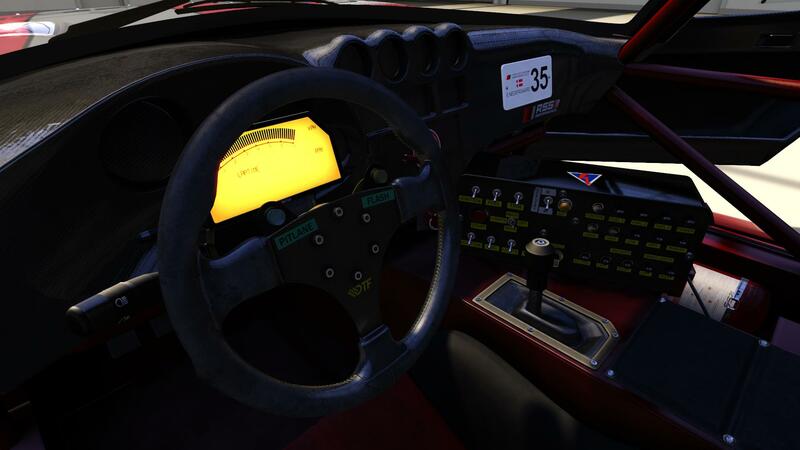 A pay-ware mod for Assetto Corsa? 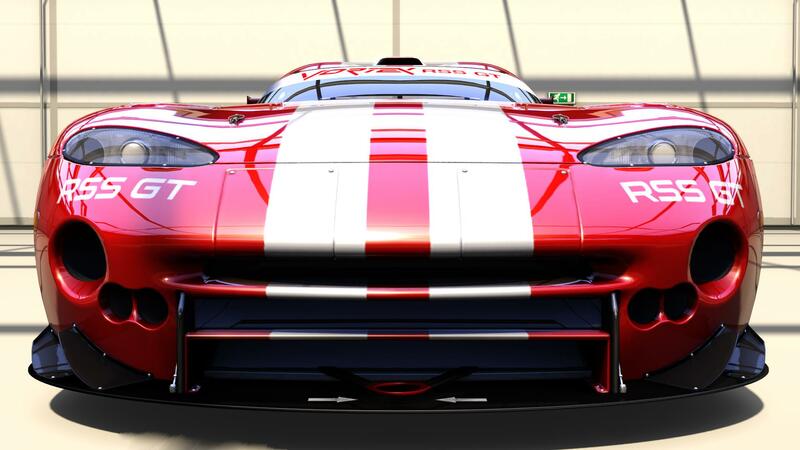 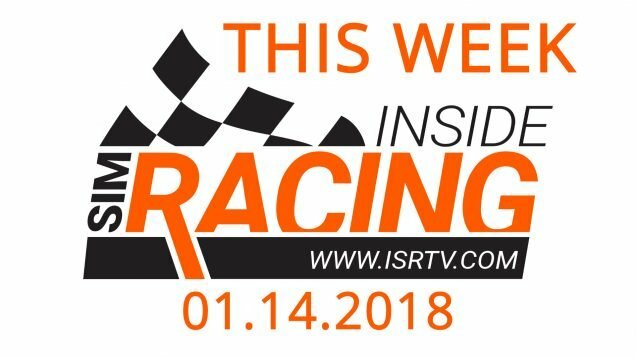 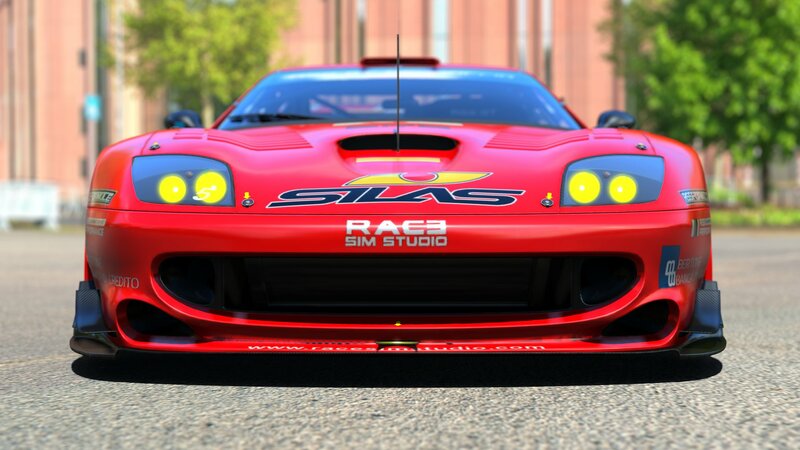 Unlike many other mods, the Race Sim Studio GT pack is not free, however it is not expensive either. 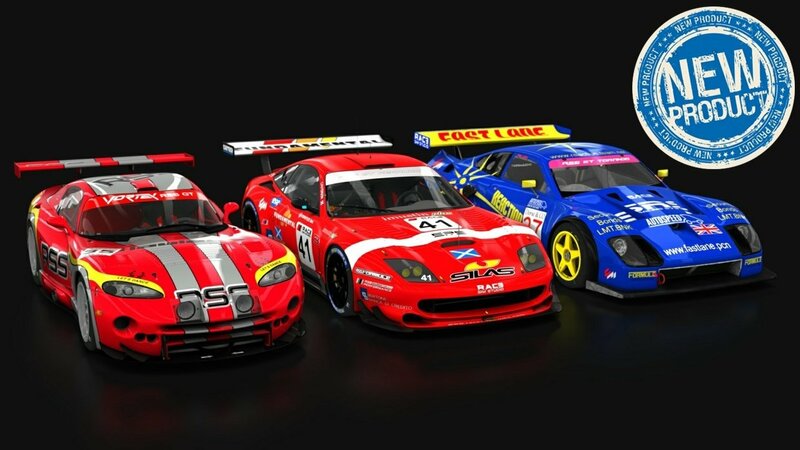 Currently, 13.50€ (10% off the regular 15€) gets you the GT Pack pre-order and access to the first three of six GT cars. 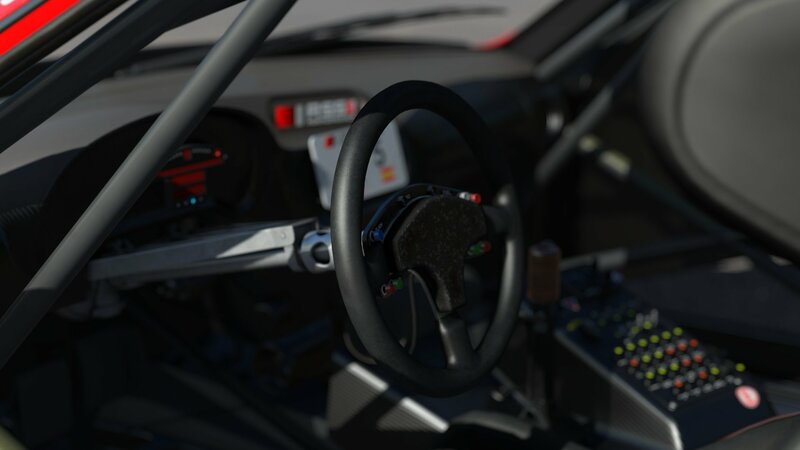 If you are not interested in all of the cars, then you can purchase your desired cars separately for 3.99€ (or more) a piece as well. 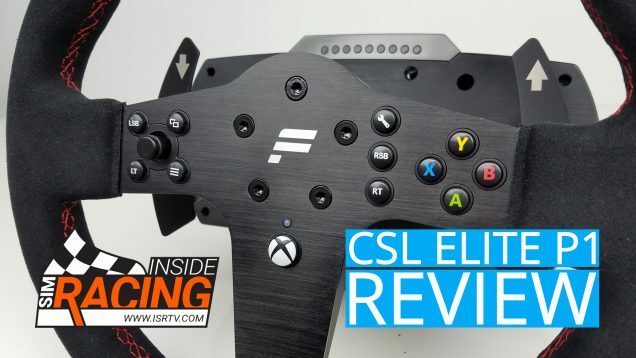 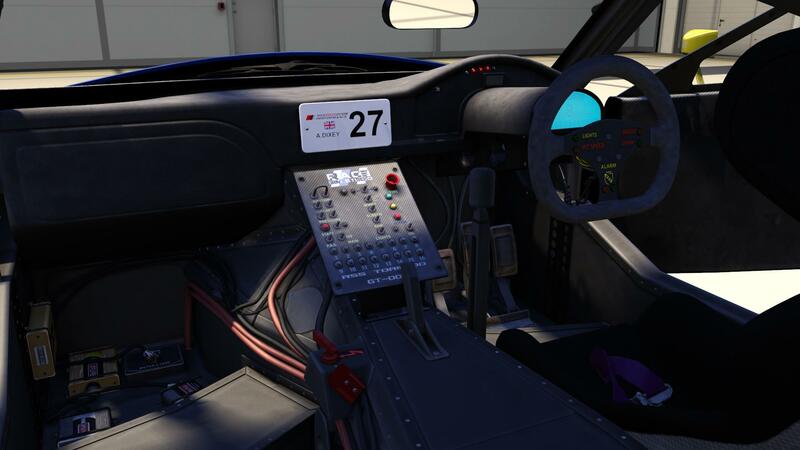 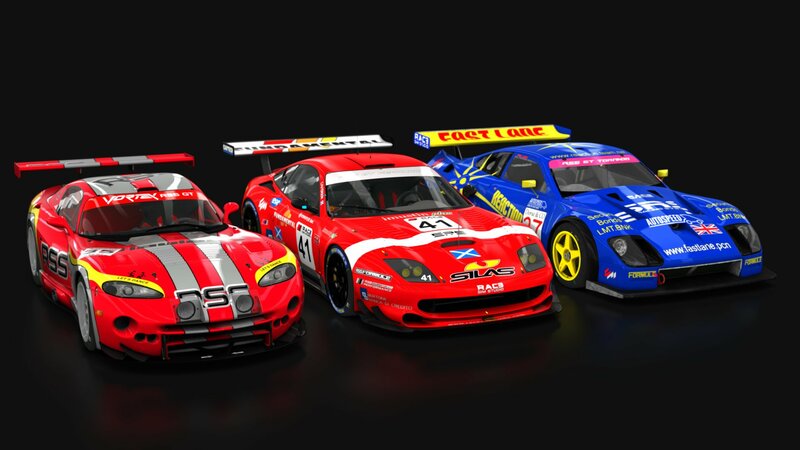 All the Race Sim Studio mods together with the GT Pack are on sale here.